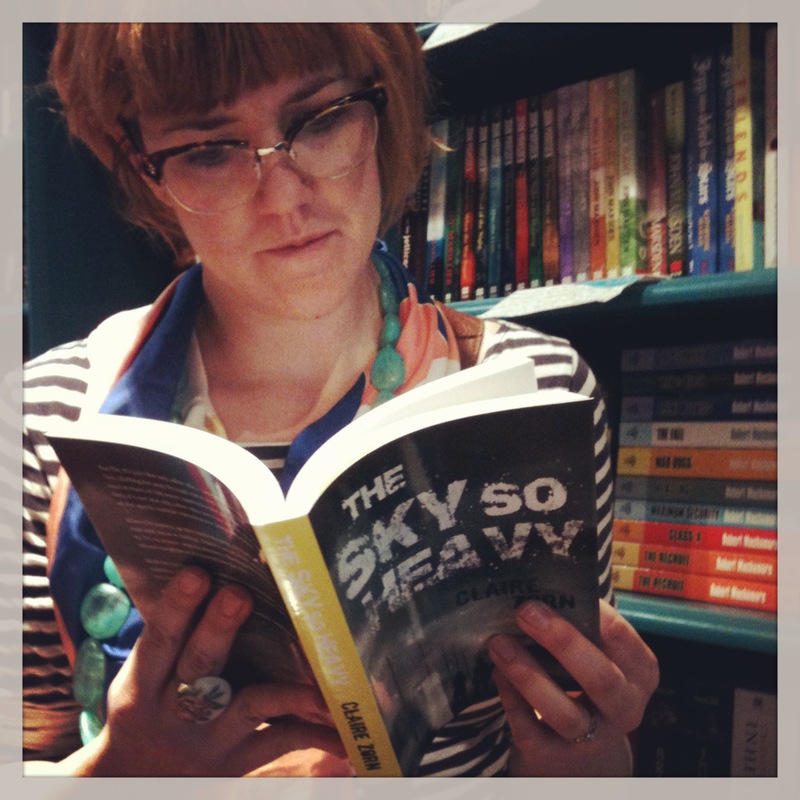 Last week The Sky So Heavy was published. You would think this event would have warranted* a special celebratory blog – but I spent Publication Day at home with a v ery snotty and severely cranky one-year-old. I did not have a chance to write a sentence, let alone visit the book in a store or spend hours googling my own name (as I would have liked to.) In fact, by the day’s end, I was feeling sort of sorry for myself – which is pretty darn pathetic for someone who has just had a book published. In an effort to rectify this lack of ceremony, yesterday I rewarded myself with a trip to Ikea (yes, a punishment for some, but not I) and a visit to a bookstore to see if publication was something that had actually happened in real-life. There in the Young Adult section right down the bottom in the corner (such is the fortune of having Zorn for a surname) was my book. In fact, there was even a gap next to it, indicating that a person or persons may have already bought it. With actual money. Not only was the book there, but no one had defaced it or written ‘what rot!’ on the cover. So that’s a plus. I was going to offer to sign it, but I wasn’t sure if that would be a cool-author thing to do. So instead I had my husband take this photo of me reading my own book in an actual bookshop, which I know is DEFINITELY the sort of thing Zadie Smith or MJ Hyland or any super cool author would do. I then spent a fair bit of time giggling before running out of the store. 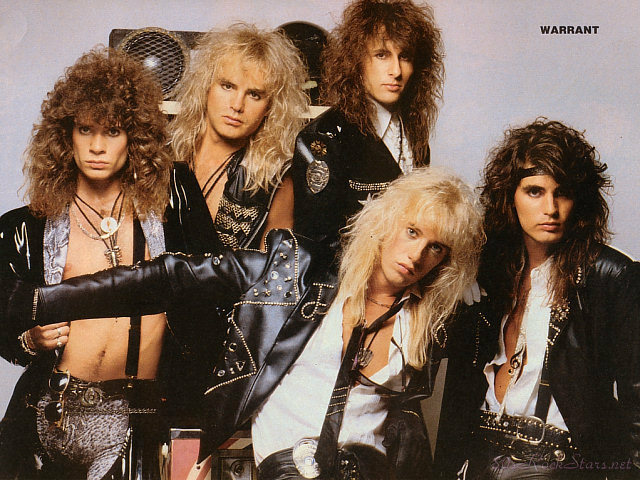 *I can not write the word ‘warrant’ without getting a picture of the eighties hair-band of the same name in my head. Does that happen to anyone else? It’s very distressing.